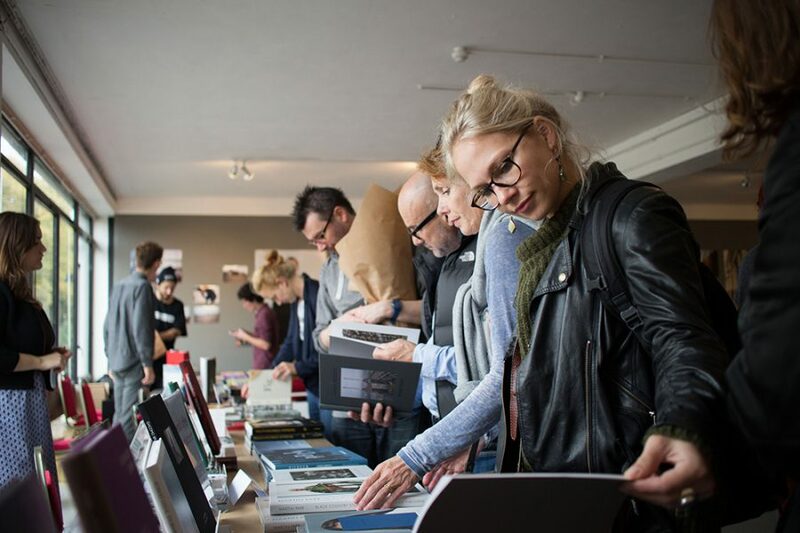 Come browse a stimulating mix of photobooks from established imprints, emerging houses and self-publishers and buy directly from the publishers themselves. A series of talks and workshops curated by Photoworks and Brighton Photo Fringe runs throughout the weekend. A schedule of related photobook talks and workshops will take place. To book your place use the links below. Brighton Photo Fringe will also be running some book-related events during this time. Visit their website for more information.